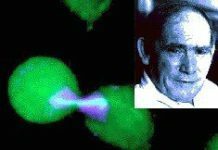 South African born and educated molecular biologist Sydney Brenner and two of his colleagues have been awarded the Nobel Prize for Medicine for their research into the genetic development of organs and the "programmed death' or "suicide' of cells. South Africa spends around R5-billion a year on research and development and is recognised as a world leader in several fields, including organismic biology, earth sciences, astronomy and clinical medicine. 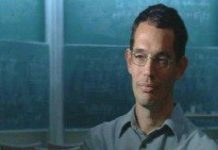 The African Institute for Mathematical Sciences, a state-of-the art educational centre that seeks to create a new generation of African mathematicians and scientists, has opened its doors in Cape Town. 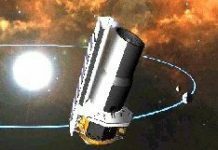 US-based technology giant Lockheed Martin has selected South Africas CSIR Satellite Applications Centre as a critical ground support station for two of Nasa's deep space research missions. 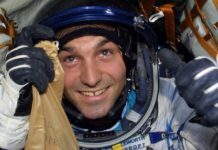 Mark Shuttleworth had a busy eight days aboard the International Space Station: conducting scientific experiments, photographing key ecological areas, inspiring schoolchildren with live conversations via HAM radio - he even fitted in chats with Nelson Mandela and President Thabo Mbeki. 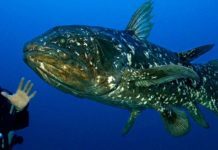 The coelacanth, a prehistoric fish that has lived in the Indian Ocean for 400 million years, and thought until 1938 to be extinct, is now the subject of a government-backed research project off the coast of Sodwana Bay, coupled with an educational programme in rural schools in KwaZulu-Natal.